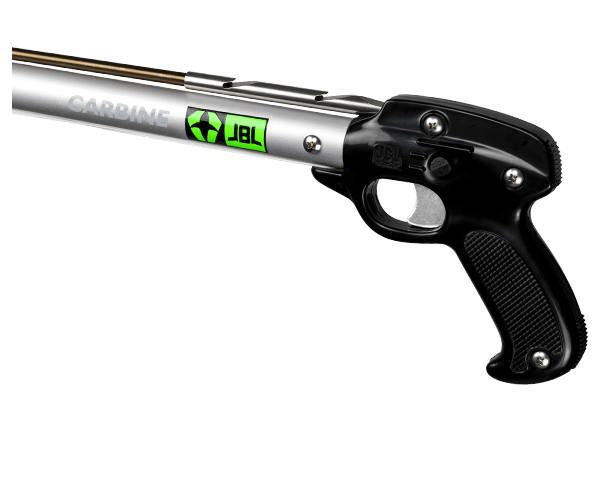 Welcome to the Carbine Speargun series. 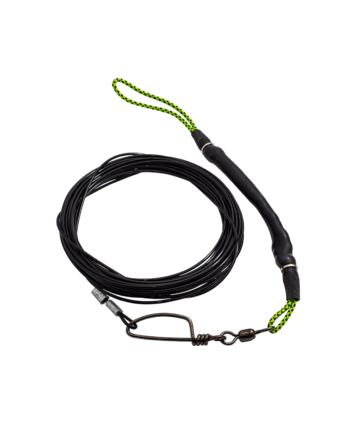 Everything you need to start spearfishing, without breaking the bank. Don’t let the price tag fool you, the Carbine series delivers more bang for your buck than anything in its class. Just like its bigger brothers, Carbines are constructed of aerospace grade aluminum and feature high-strength stainless steel shafts and triggers. 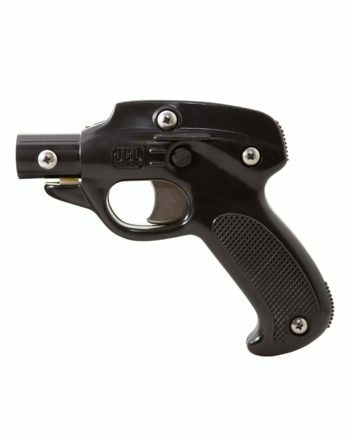 They’re powered by 1⁄2” Nitro Bands and feature a low-profile pistol grip handle that makes for easy target acquisition. So, if you want a speargun that will bring home plenty of fish without breaking the bank, the Carbine is the perfect choice. The only thing small about it is the price. Aircraft grade aluminum barrel for minimal flex and improved accuracy. 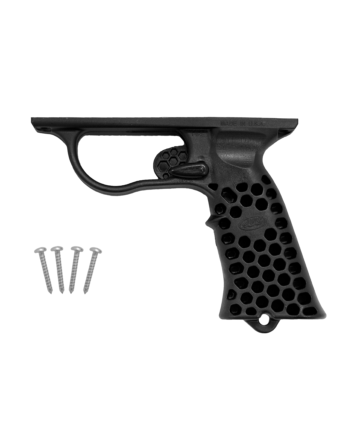 Streamlined muzzle that transfers energy in parallel alignment with the shaft for precision shot placement. 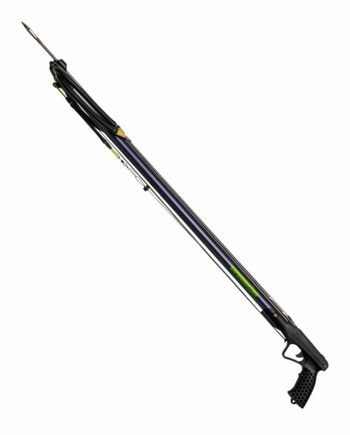 Take pride in knowing that every Carbine Series speargun is build right here in the USA.